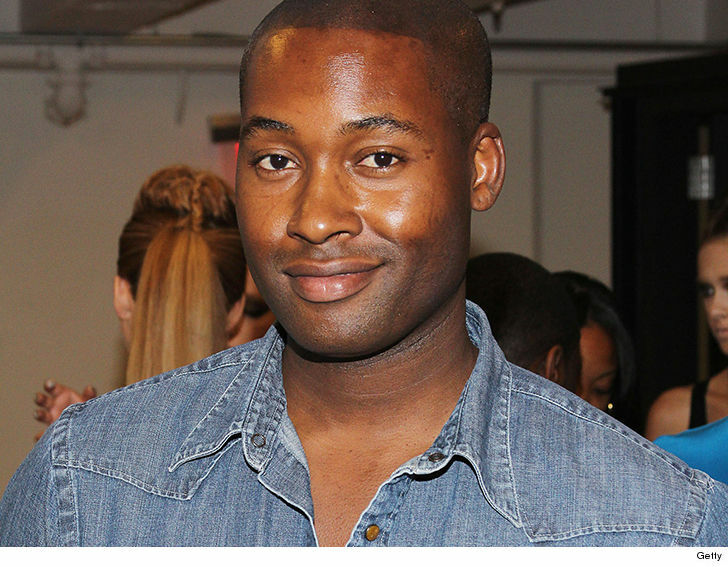 Former “Project Runway” finalist Mychael Knight died Tuesday morning in a Georgia hospital … TMZ has learned. Knight died after recently checking into the hospital. We’re told he’d been getting treatment for intestinal issues when he passed at around 7:30 AM. 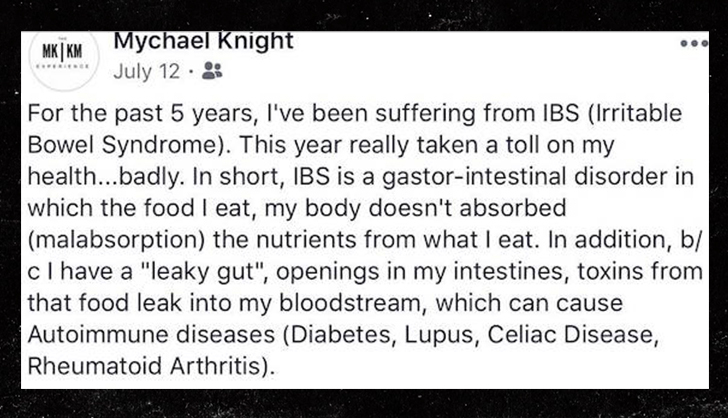 While it’s still unclear what caused his death, a few months ago Mychael revealed he’d been battling IBS — irritable bowl syndrome — and made it clear it was wreaking havoc on his immune system. Knight was famous in the fashion world after his successful run on season 3 of ‘Runway’ … going on to launch his own lines of clothing and lingerie. He also once designed for Starbucks, and even created his own fragrance brand, MajK. Knight placed fourth during his season on ‘Runway,’ and won the Fan Favorite Award as well.